Foot and body powder in one, clinically proven to prevent athletes foot. 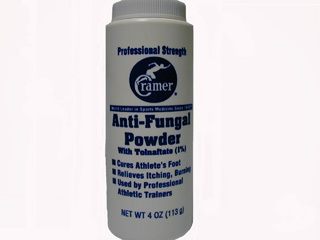 Kills fungus that causes athletes foot. Keeps feet drier. 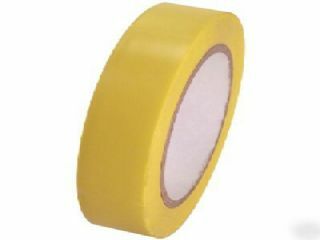 Metallic Tape is 1 inch wide and 20 feet long. 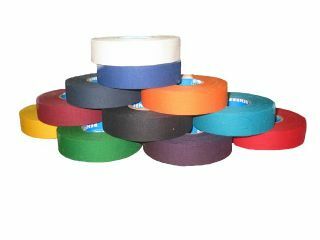 Metallic Tape is 1 inch wide and sold per foot. Please indicate the number of feet of tape you would like in the quantity boxes below. 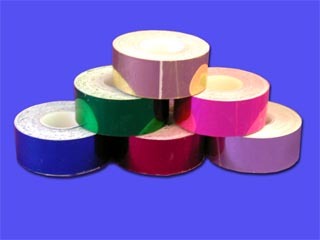 Prism Tape is 1/2 inch wide and is sold by the foot. 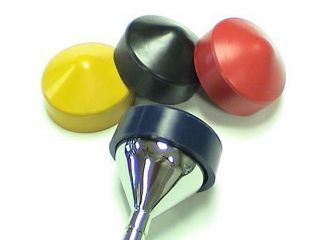 Example: 1= 1 foot, 2= 2 feet. 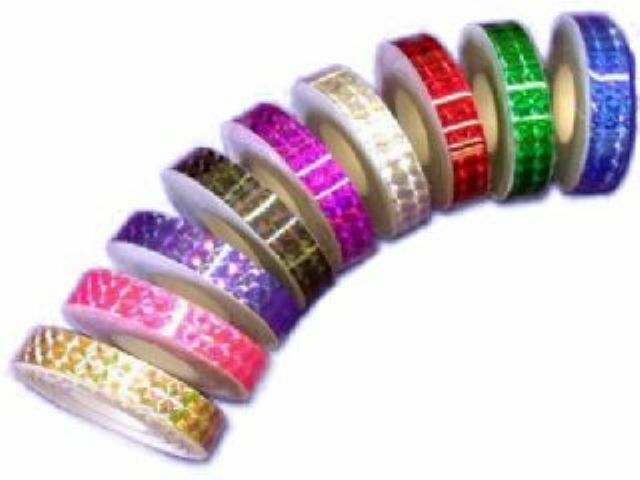 Sparkle Tape is 1 inch wide and 20 inches long. 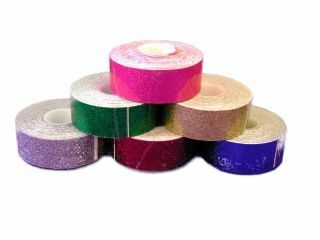 Sparkle Tape is 1 inch wide and sold per foot. Please indicate the number of feet of tape you would like in the quantity boxes below. 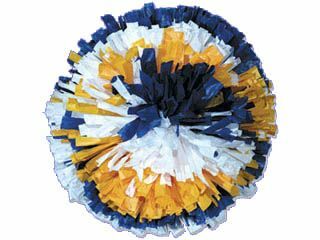 Vinyl Tape is 1 inch wide and 108 feet long. 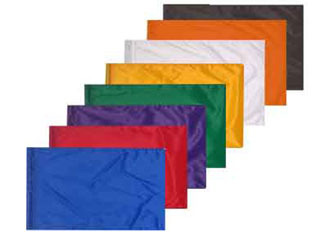 Woven cotton cloth tape available in white, black and a variety of colors. 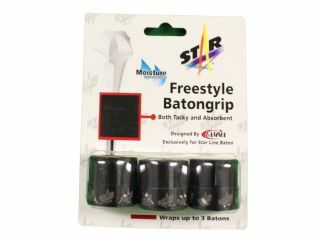 Freestyle Baton Grip, offers excellent tackiness & absorbency. 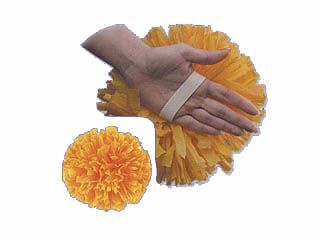 Its soft feel won't rub or cause blisters. 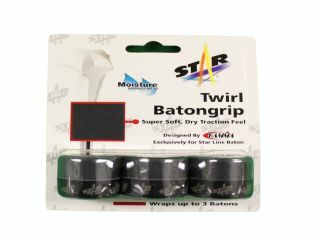 The Twirl Batongrip is engineered and designed with high density non-woven base material for extra durability and better baton control. 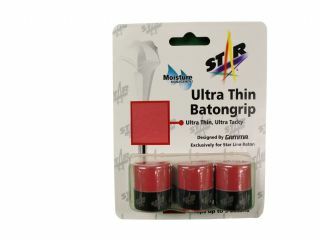 Star Line's Ultra Thin Baton grip offers excellent tackiness and absorbency! 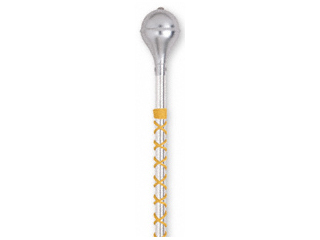 Its soft feel won't rub or cause blisters.